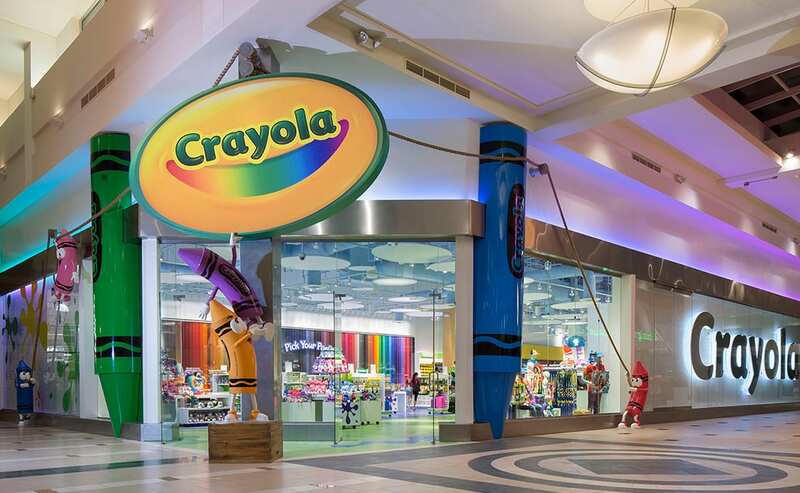 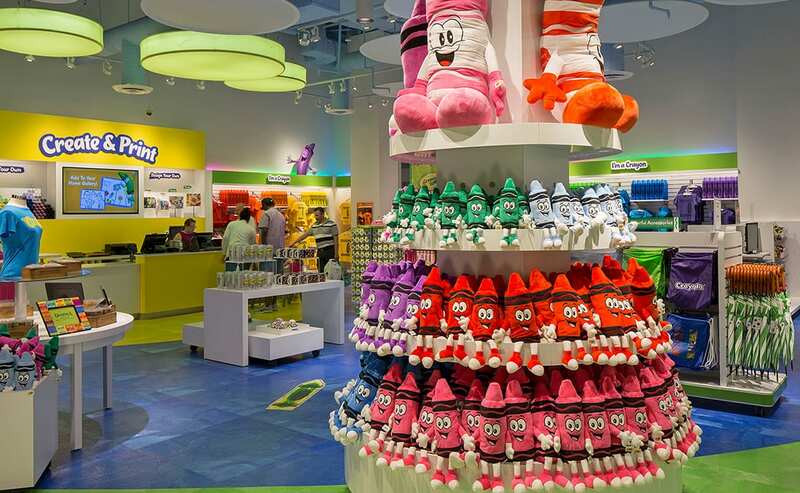 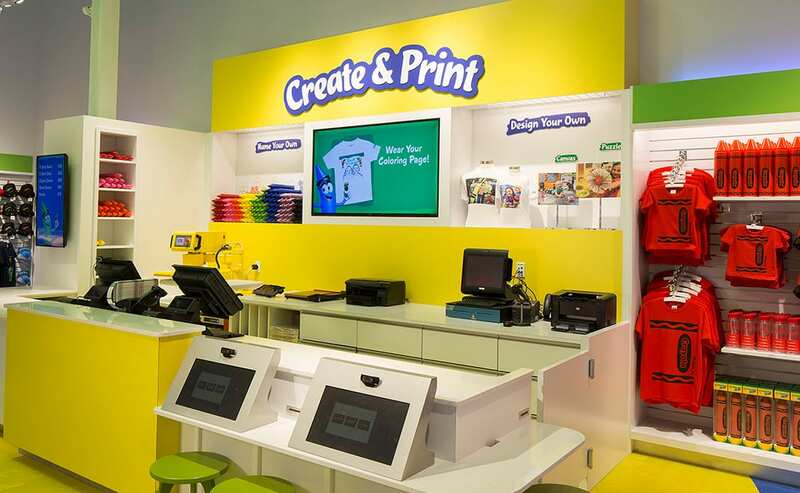 Maintaining the novelty and authenticity of the Crayola Experience Retail Store in an in-line retail environment challenged the designers to be respectful of adjacent mall tenants while presenting an impactful themed storefront that invites guests to explore and interact with the Crayola product and brand. 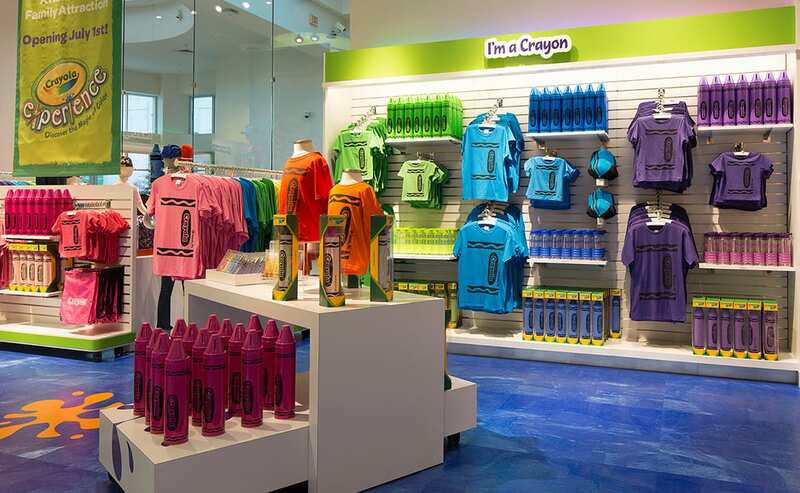 Focal areas within the store highlight product stories and new product introductions, offering an engaging shopping experience that enhances guests’ relationship with the brand. 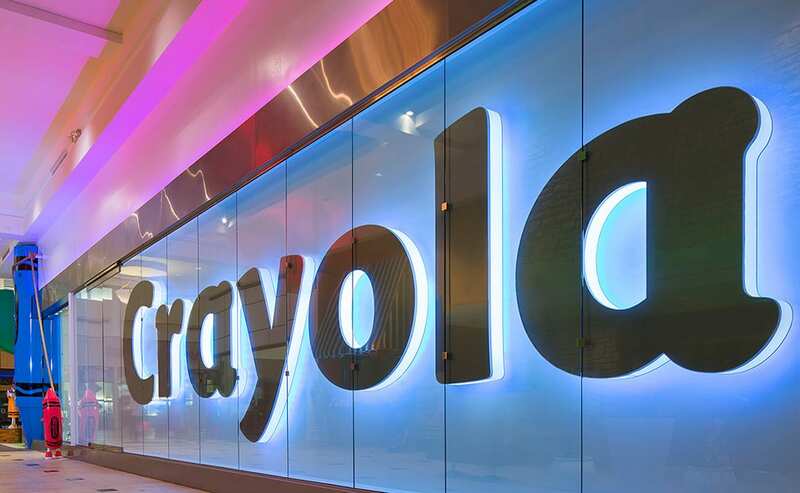 Interior Design, Graphic Design, and Architecture: Branding, Concept Design, Schematic Design, Design Development, Fixture Development, Construction Documentation, Construction Administration, Fixture Merchandising.